I love Catalan! – take Catalan on holidays this summer. Don’t forget Catalan this summer and take it with you on holidays! 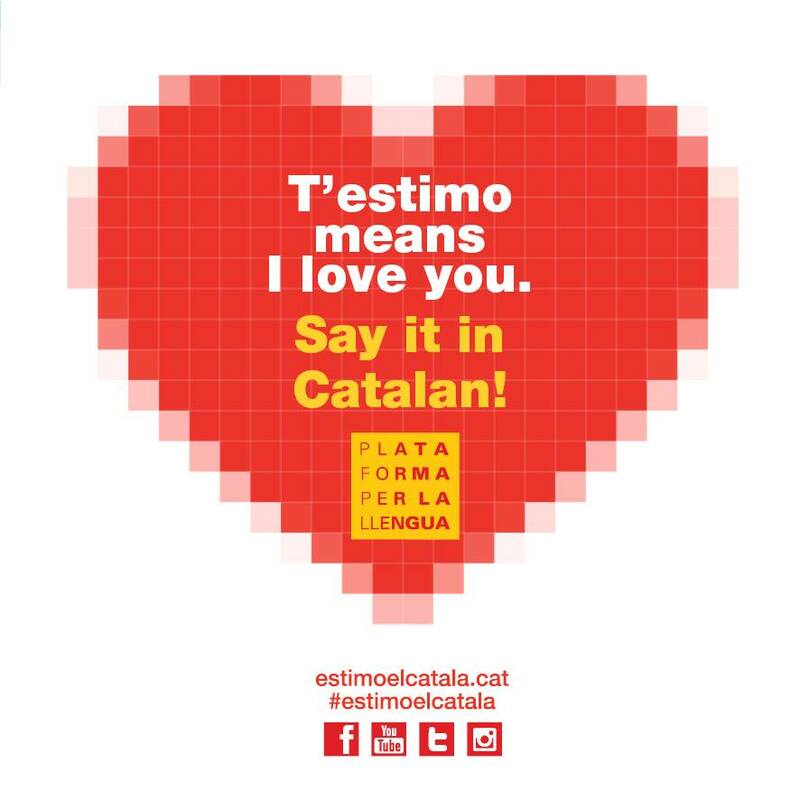 Download all the designs of “I love Catalan” campaign and make them run among your family and friends, share them on your social networks!